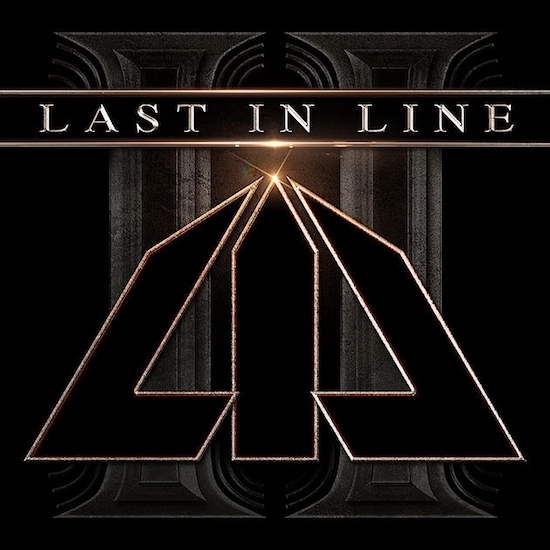 Last In Line’s forthcoming new album, II, will be released on February 22nd, and the band has released a video for the song, Blackout The Sun, can be viewed below. The new album was produced by Dokken, and Foreigner, bassist Jeff Pilson and will be distributed by Frontiers Music Srl. 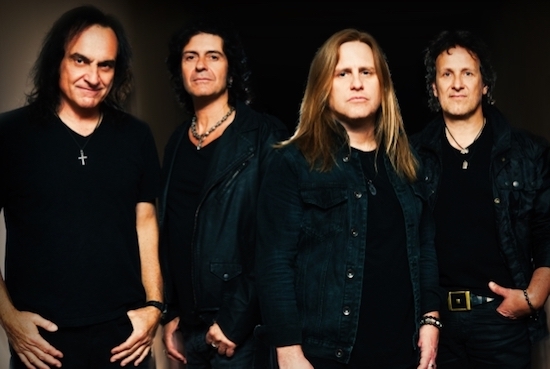 “The musical style of II is different from Heavy Crown, but it wasn’t something that we planned to do,” explains guitarist Vivian Campbell. “[bassit] Phil [Soussan] is a more intricate player than Jimmy [Bain] [Dana’s note: who passed away in 2016 from lung cancer at age 68] was and that, together with the natural growth and development of the band led us to the songs on the album. As always, we simply started to jam on ideas and see where they led us. But it’s fair to say that the songs on this album sound more developed, with more parts and more experimentation than the songs on Heavy Crown. The first album set a tone, but on II we developed that idea and took it to the next logical stage. See previously released videos for Year Of The Gun and, Landslide, below. Great song, looking forward to getting this CD. (I listened to all three songs now) Appice sounds like he’s playing along to some click track…this is playing it safe…taking a chance is trying re-write Billy Corgan by way of Deep Purple and stealing a hit song. I know…the guitar solos are great…the guitar solos…what about the guitar solo?